Books, CD’s, DVDs, whatever*! Make room for new books on your shelves by donating your old books to the Friends book sale. All proceeds go to help the Michigan Tech Van Pelt and Opie Library. outdated almanacs, travel guides, computer manuals, etc. If you have only a few book sale donations, you may drop them off in the shiny new donation box located in the Library vestibule. If you have a box or bag of books, you may unload them at the Library loading dock. Call a Library staff member at the Service Desk at 906-487-2508 to have someone meet you at the back door to help. 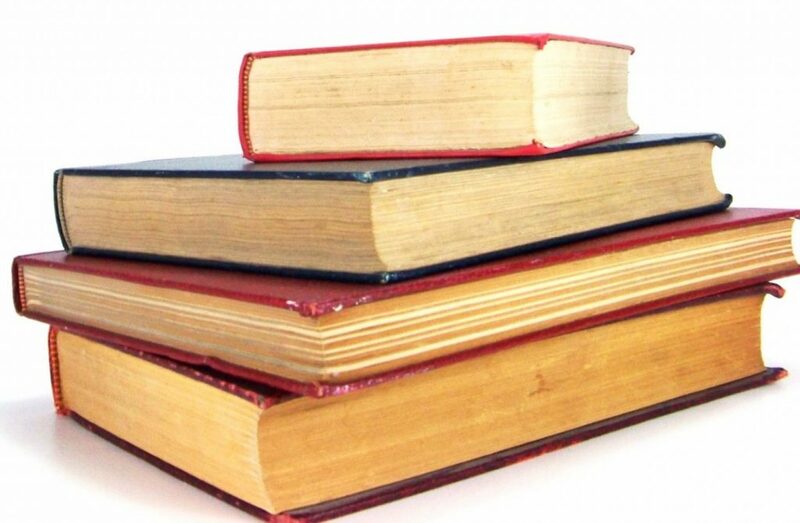 If you need help getting your book sale donation books to the Library and would like someone to come to your house to pick them up, call Dana Richter at 487-2149 or dlrichte@mtu.edu.